KAMPALA – The National Water and Sewerage Corporation (NWSC) has set up a task force to investigate the continued pollution of Lake Victoria, which is making it expensive to treat water. Dr Silver Mugisha, the NWSC managing director, said uncontrolled dumping of heavy metals and organic materials into the lake is affecting the quality of water, which has increased the cost of treating it. “We have set up a task force from KCCA, Cleaner Water Production, Ministry of Water and Environment and NEMA to monitor pollution in four sites around Lake Victoria on a daily basis,” he told journalists in Kampala yesterday. “Our aerial surveys show green water which is algae growing making it expensive to treat the water because the runoff goes directly into Lake Victoria because the papyrus reeds on Nakivubo channel have been destroyed meaning we have to use more chemicals to treat the water,” he added. He added that besides the pollution, the intermittent power cuts at the Ggaba water treatment plant, has affected the quantity of water they are producing because there is no alternative source of energy which can run the Ggaba plant because of the size of the plant there. 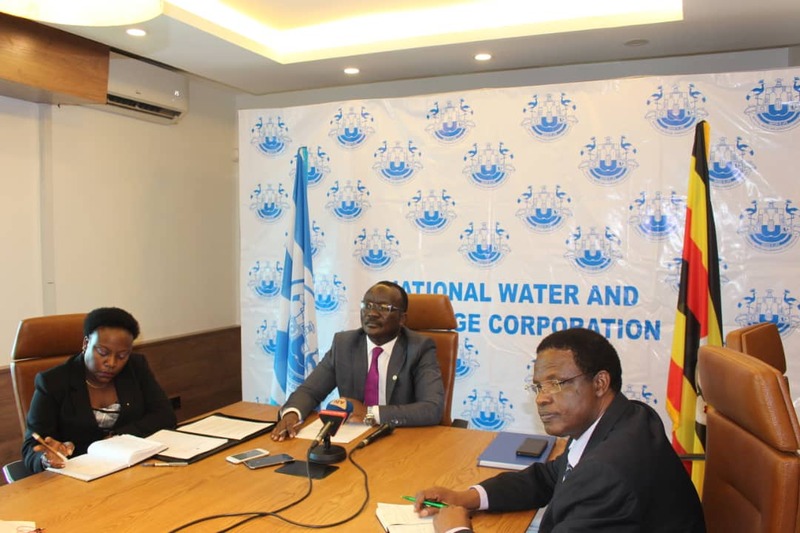 According to Mr Samuel Apedel the NWSC Communications manager, the corporation used to spend an average of Shs500 million a month to treat Water but today the figure has shot up to close to one billion shillings per month to treat water to ensure that it is within the acceptable drinking standards. Dr Rose Kaggwa the director external services explained that in order to ensure that Ugandans do not accumulate the heavy metals in their bodies, they are working with World Health Organization, Nation Bureau of standards, to test the quality of water daily because the body gets the heavy metals mainly through drinking water. “We have monitoring points where we check for the heavy metals at all critical points using the water safety planning approach because heavy metals are got mainly from drinking water,” she said. 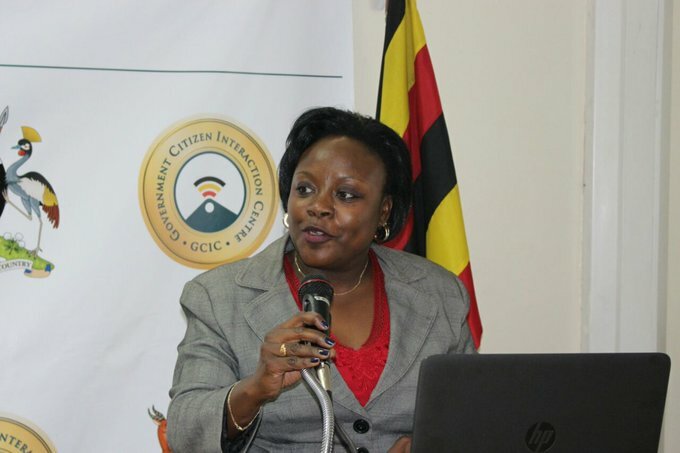 According to Dr Mugisha, the commonest metals are Cadmium, Chromium, aluminum, mercury, and lead which occur naturally in the environment but many are also ending up in the water bodies because of poor disposal of electronic waste where many of them are used to manufacture electronic components. Increased pollution is threatening the sustainable use of Lake Victoria, a vital resource for Kenya, Uganda, and Tanzania. Lake Victoria’s water has turned green and thick as a result effluent discharged into the lake on a daily basis. These human activities have put the lives of millions of people at risk in the three East African countries that use the lake for domestic activities and fishing, among others. Conservationists have blamed pollution of the lakes and low fish stocks on the ongoing unplanned human settlements around lakes.